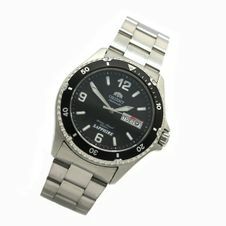 The Orient watches web store! 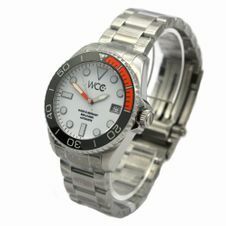 In our web store finewatches.biz aka schoeneUhren.de it is very easy to get an overview of quality watches for women and man. 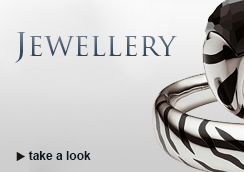 Founded by a company selling brand watches for more then ten years this store offers a huge selection of attractive, beautiful and technically innovative women's and men's watches. From the classic quartz clock on automatic watches from vendors such as Orient Watch, Citizen, Seiko automatic and solar watches and diving watches up to trendy watches from manufacturers such as Dolce & Gabbana known as D & G, Jacques Lemans, FOSSIL WATCH-BAR, ESPRIT, CASIO or Carrera - lovers of high quality watches will find really anything desired. 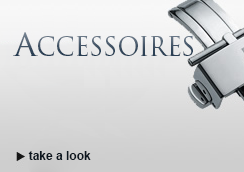 The whole range of different types of watch movements and watches and exclusive watch brands are offered on schoeneUhren.de. 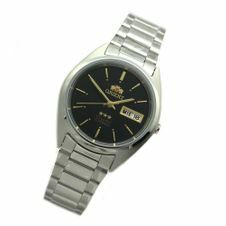 The Japanese watch manufacturer Orient Watch started its triumphal march around the globe in 1950. This year, founder Shogoro Yoshida started the production of its high-quality watches Orient. For a long time these watches were as well known as the Japanese competition brands Citizen Watches and Seiko watches - the quartz crisis of the late 70s made Orient watches fall a little behind and positioned it in the ranking behind CASIO. But the manufacturers of Orient clock didn't get impressed and remained faithful to its corporate philosophy: Classic design combined with excellent mechanics. 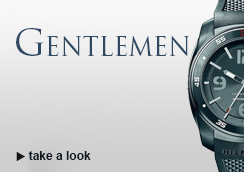 Meanwhile, automatic watches are produced by Orient Watch for a long time. 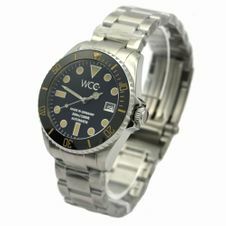 Two outstanding representatives of Orient automatic watches are e.g. Orient Deep 5 Automatic and the diver's watch Orient Professional Diver. 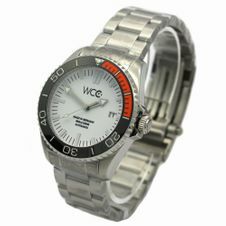 Both models are absolutely reliable companion for professional divers, which can also withstand deep-sea conditions. 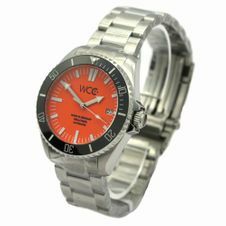 A special helium valve in the Orient Diver ensures that any penetrating helium atoms will immediately be transported out of the clock and protects the diver's watch from exploding. 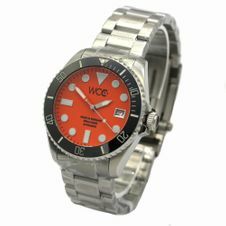 Other models of the Orient automatic watches series are e. g. the Orient Classic Automatic, the Orient Sporty Automatic and the w's watch Orient Fashion Automatic. An Orient watch fits perfect as a gift for HER and HIM, of course. 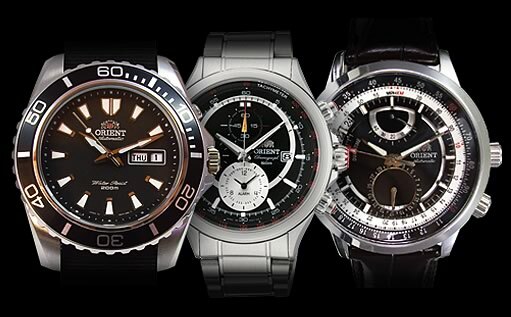 Anyone interested particularly for automatic watches, makes a good choice with Orient watches but won't miss the other great manufacturers like Seiko watches or Citizen watch because automatic clock does not equal automatic clock, and just such a comprehensive site like schoeneUhren.de is created to compare offers and prices from home unhurriedly. 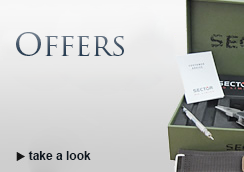 Women's and men's watches from Seiko automatic are available in different versions and the spectrum of a Seiko automatic watch ranges from eye-catching chronographs to discreet men's watches in retro design. Accordingly profound is the price range for Seiko watches - it's worth comparing. Also Citizen automatic watches are available of course, as well as by ESPRIT and Candino, the manufacturer of elegant men's watches. The offered models are the Candino Gent's watch Roman Gold automatic C4370-1 and the Roman Gold Automatic C4370-3, both of which are offered at an excellent price-performance ratio. Quartz watches also have their special lovers, and even you will find a wide range of various models on schoeneUhren.de, is expected to attend for every taste. Since the quartz watch combines mechanics and electronics in a characteristic of the 20th century manner, being often offered in stylish retro-designs that are reminiscent of the 20s of the last century, in which the first quartz clocks were developed. Many such models presented e. g. the series FOSSIL WATCH-BAR. 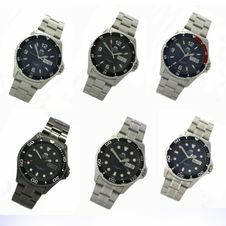 Quartz watches are also offered by Seiko, the Seiko watch is more classical and elegant like the Seiko automatic watch. The solar clock is perhaps the most advanced among the watch - at least in terms of their energy balance, solar clock will still operate just by sunlight and leads in terms of sustainability absolutely. Of course, it stores excess sunlight into a small battery. It does not rely on the certificates the sun to read the time of his solar watch. 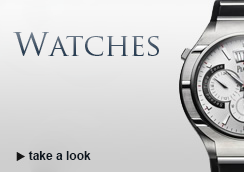 Providers here are the companies Citizen watch and Orient watch. 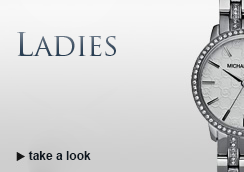 Anyone looking for a trendy or timeless-elegant ladies watch will not ask first for movement type or watches type. Automatic or quartz watch, solar watch or a purely mechanical movement, is secondary to the question by design, trend fitness and beauty. Manufacturers such as Dolce & Gabbana, Jacques Lemans, Fossil Watch bar or Esprit make it easy to satisfy the highest aesthetic demands. However, there are both fashionable and trendy models in high technical performance as well like the Seiko automatic watches. Traser brand watches deserve a special mention. Traser watches as the Traser H3 and the Traser H3 Military will find favour with men, because they are characterized by their particularly purist, cool and plain design. 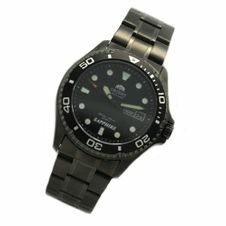 In addition to the Traser H3 and the H3 Traser Military, which are particularly popular, the company Traser offers other interesting collections named Classic, Diver and Professional. Similarly factual, almost seeming like from future looks the Carrera Cool LCD Black Herren Uhr CW069451001, which is expected to be well catchy, especially for young men. Those who like less masculine minimalist and not so stressed men's watch design will be fine with the company Jacques Lemans. You will find especially elegant, classic and almost a little old-fashioned models as the Jacques Lemans Chronograph 1-1242D, a noble quartz watch.